See the world's most advanced marble floor of Mt. Rushmore in the lobby. 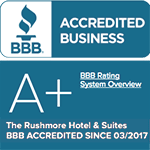 The Rushmore Hotel & Suites, the closest full-service hotel to Mount Rushmore, is a part of the independent boutique hotels of the world. 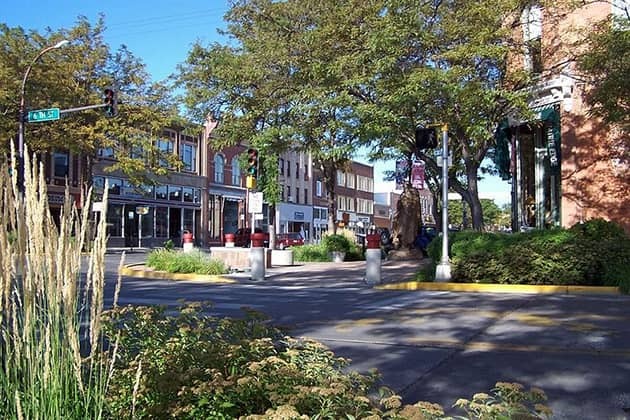 Located in Rapid City’s vibrant historic downtown district, just steps away from shopping, entertainment options, the city of Presidents walk, and events at the Main Street Square or Rushmore Plaza Civic Center. 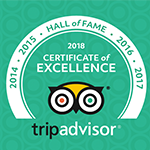 Explore art galleries and museums, fashionable boutiques and an array of eateries. You’ll find great entertainment, from music to live performances. 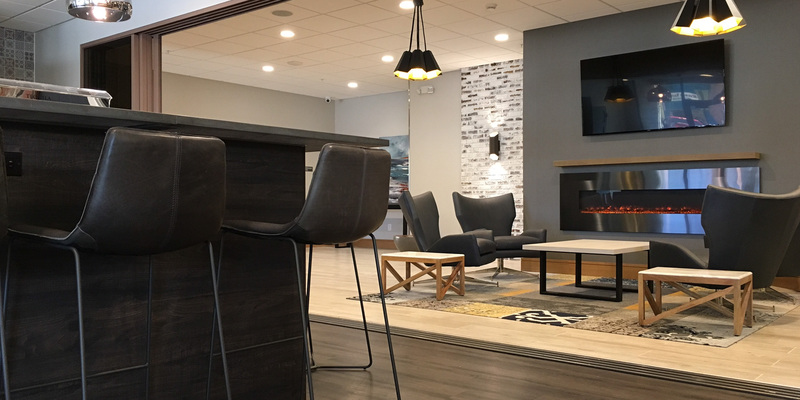 For business and leisure travelers looking for comfort and convenience in the heart of all that downtown Rapid City has to offer. 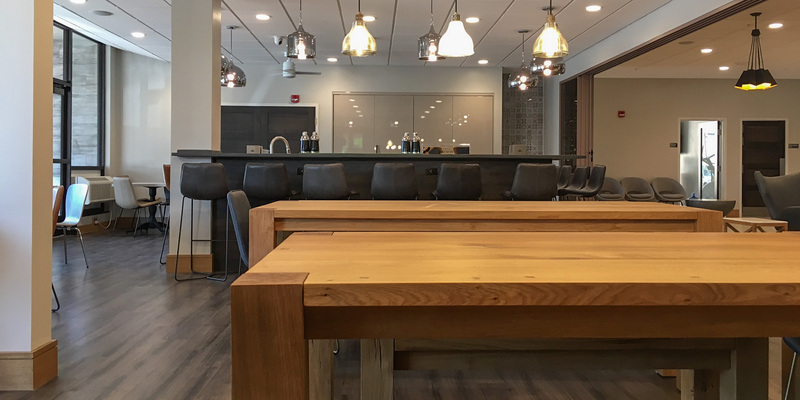 We’ve struck an elegant balance between Earth-friendly and Big City Chic with our sustainable efforts and newly renovated spaces. New eco-luxury bedding, free high-speed Wi-Fi, and a 40-inch flat-screen TV are included in every room. 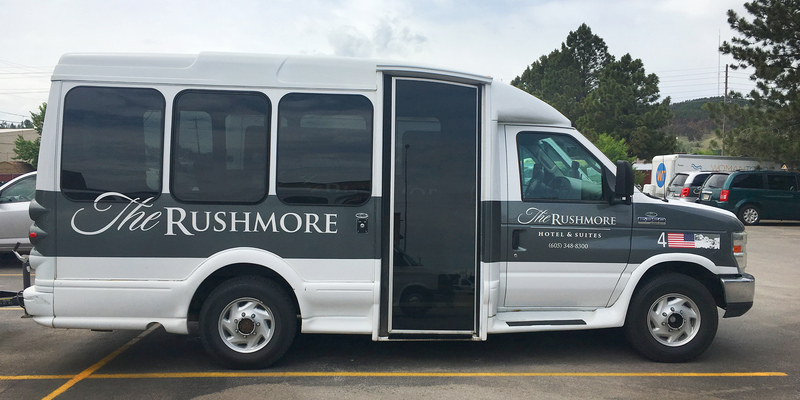 Airport shuttle service is available to and from the Rapid City Regional Airport. Guests enjoy our new fitness center or venture to nearby city parks, bicycle paths, golfing and hiking for outdoor activities. An electric car charging station and bicycle rentals are available on site. 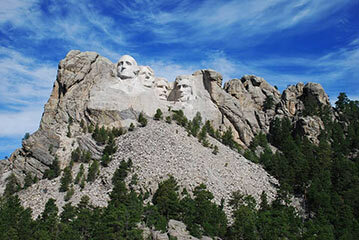 Mount Rushmore National Memorial is a 30-minute drive from the hotel. 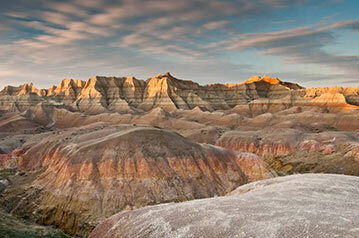 Crazy Horse Memorial, Badlands National Park, Custer State Park, and Deadwood are within an hour’s reach. Let our professional team of experienced event coordinators assist you in planning your next event. 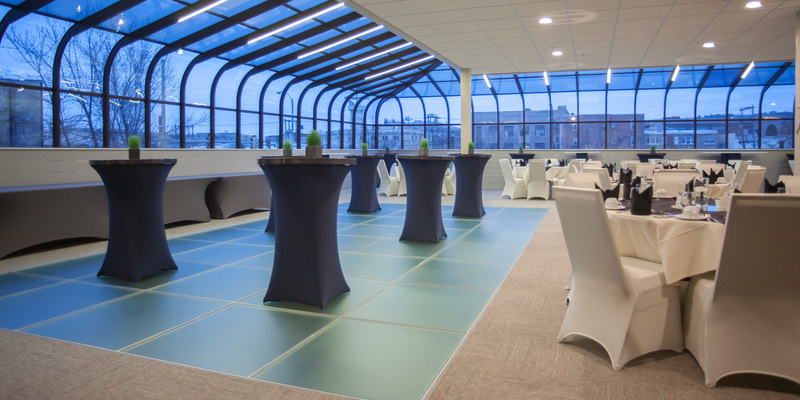 With a combined 6,000 square feet of beautifully designed and naturally-lit meeting spaces, The Rushmore Hotel & Suites, BW Premier Collection offers the perfect venue for meetings, conferences, banquets or gala celebrations. New American cuisine is served for lunch and dinner each day at the onsite Enigma Restaurant or Privé. Select curated martinis or craft cocktails to complement meals prepared to perfection. Soft lighting, cozy tables, and an atmosphere that is relaxing, fun and a new dining destination on Main Street at the Privé. Breakfast and room service are also available. 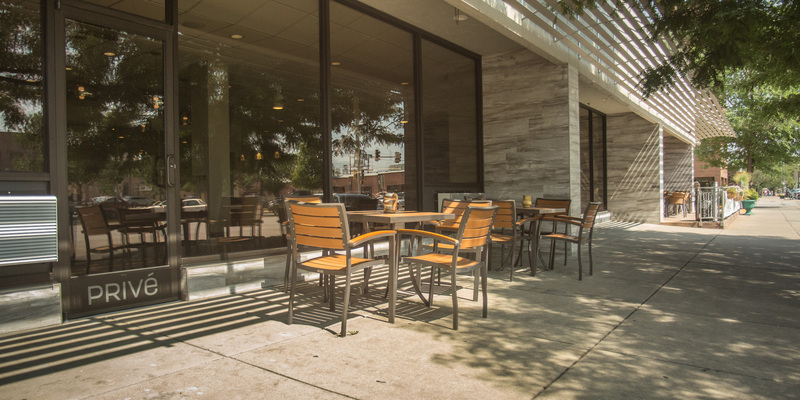 The 445 Lounge features live music on the weekends as well as dinner. Allow our professional wedding specialists and expert culinary team to assist you in customizing your experience to create the wedding of your dreams. 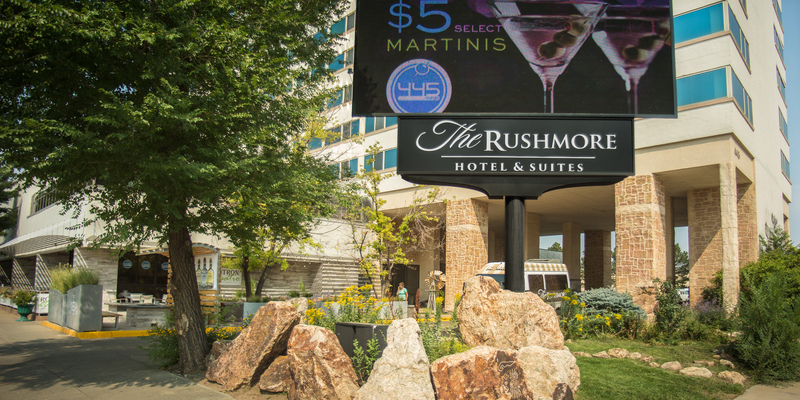 Whether you are planning a meeting, conference, banquet or gala celebration, The Rushmore Hotel will assist you in planning your event and offer a professional team of experienced event coordinators. Special Amenities with each room. “Stayed there one night while traveling through South Dakota. The room was impressive, clean, and quiet. Staff was friendly. The breakfast provided a good choice. Very reasonable cost. Will stay here again!